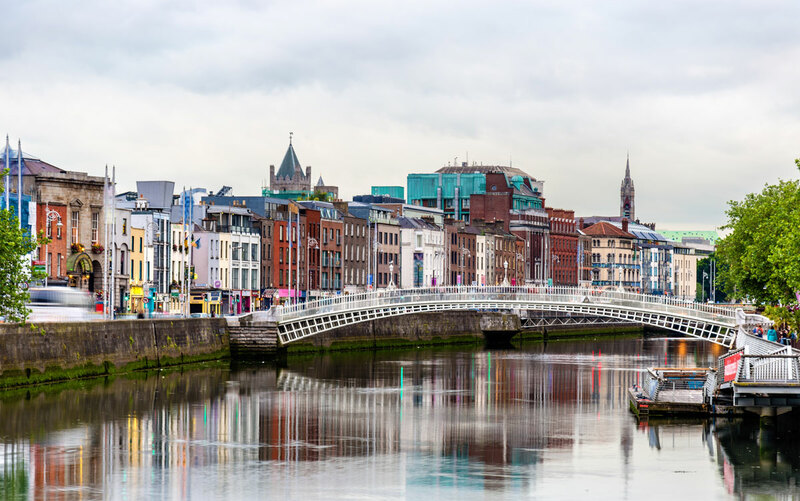 DUBLIN (March 22, 2019)—The Central Bank of Ireland has approved EquiLend Limited, the Dublin-based business of global securities finance technology provider EquiLend, to operate a multilateral trading facility (MTF) in Ireland. EquiLend is a leading provider of trading, post-trade, market data and clearing services for the securities finance industry with offices in New York, Boston, Toronto, London, Dublin and Hong Kong. EquiLend is owned by BlackRock, Credit Suisse, Goldman Sachs, JP Morgan, JP Morgan Chase, Bank of America Merrill Lynch, Morgan Stanley, Northern Trust, State Street and UBS. EquiLend operates NGT, the securities finance industry’s most active trading platform, as well as a Post-Trade Suite for securities finance operations. DataLend provides performance reporting and global securities finance data to agent lenders, broker-dealers and beneficial owners. EquiLend Clearing Services offers CCP services and connectivity.